The North American P-51 is among the most famous fighters of WW2, and the P-51D probably the model the most known. The RAF became a late user of this model as Mustang IV, and they participated to the last weeks of the war over Italy and the Balkans in the fighter-bomber role, the Australian 3 Squadron and the South African 5 Squadron being among the major units which flew the Mustang IV with great success. 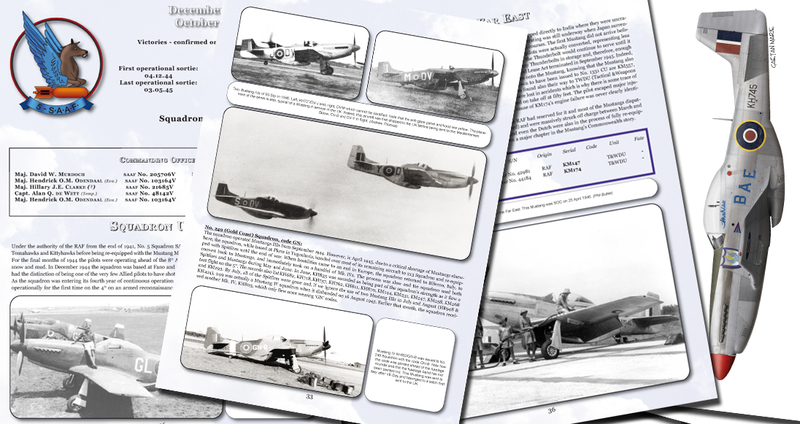 With over 40 pages, over 40 photos and six colour profiles, this volume with Squadrons! No. 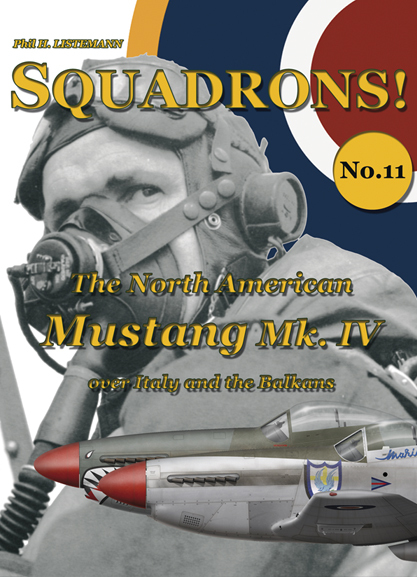 10 – The Mustang IV in Western Europe – completes the history of the Mustang IV.